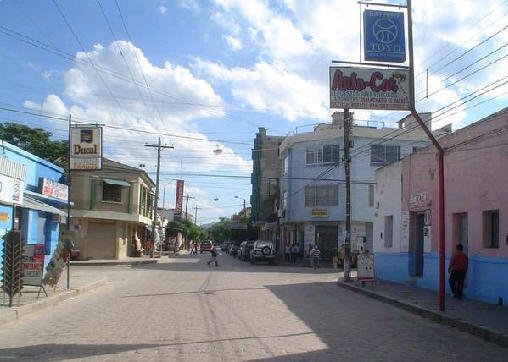 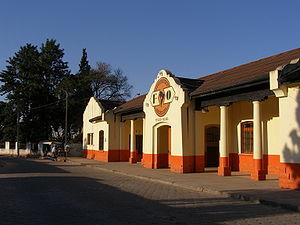 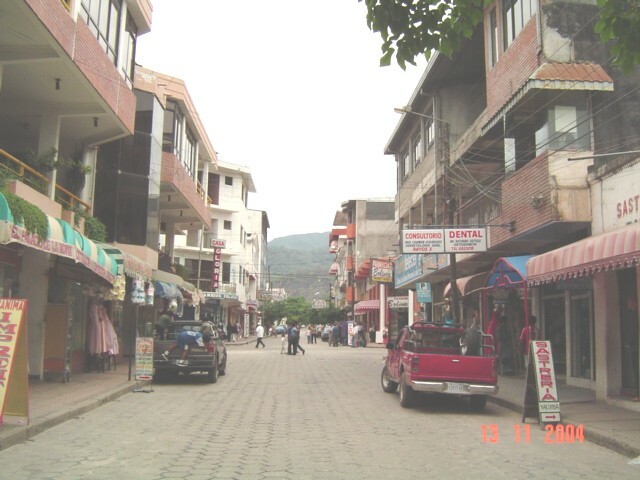 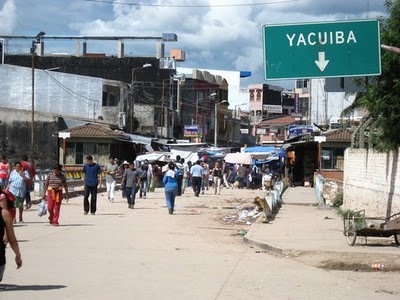 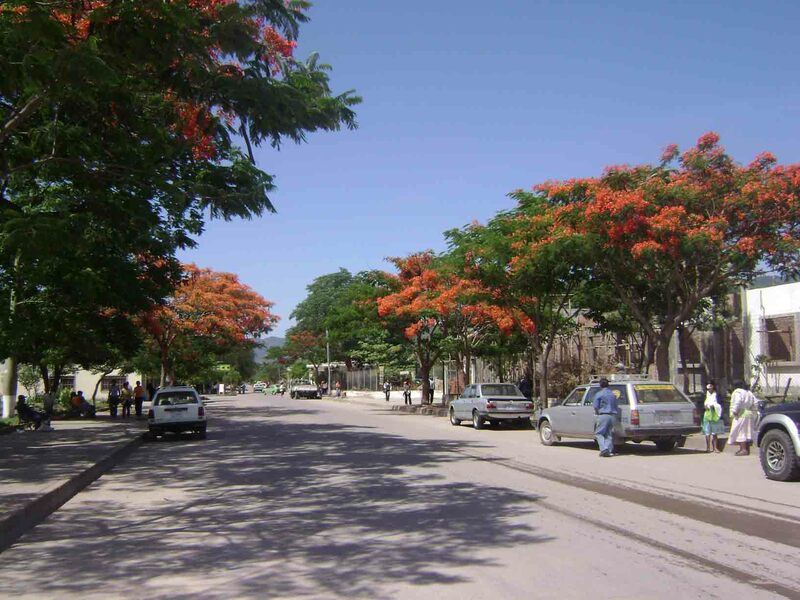 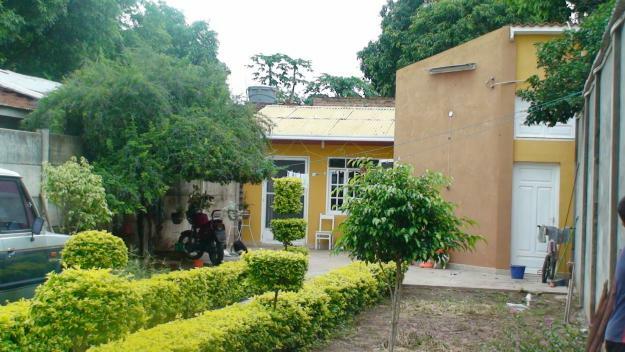 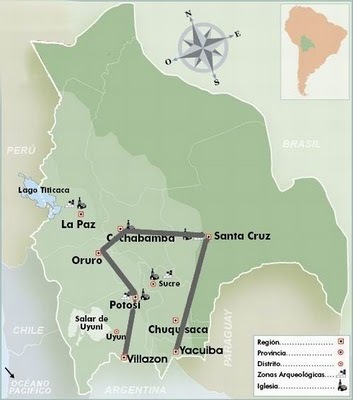 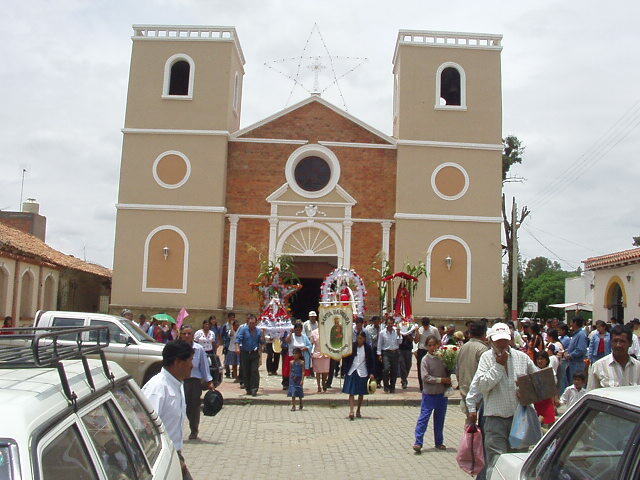 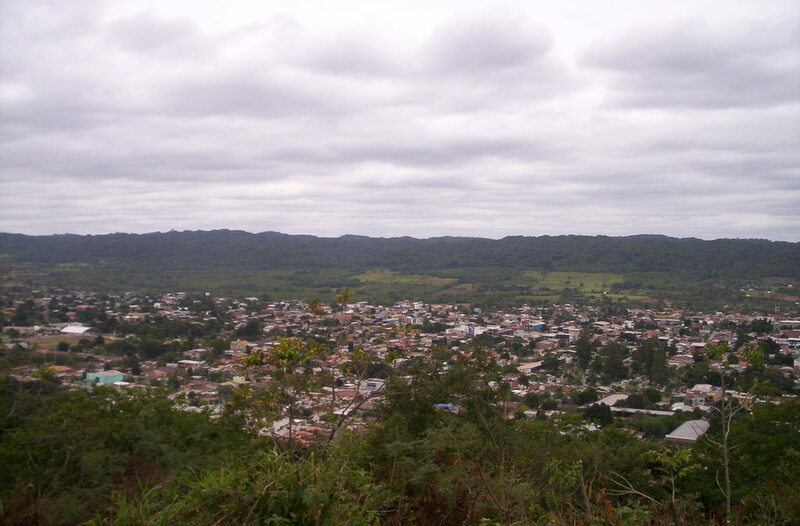 Yacuiba is city of Bolivia (Departamento de Tarija). 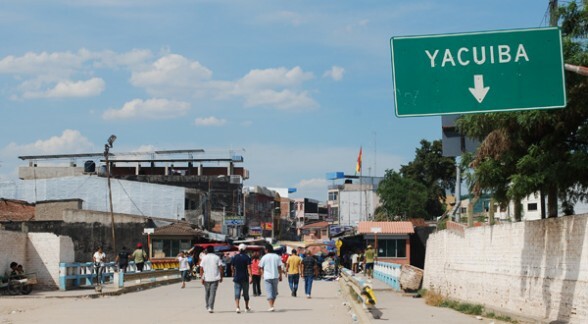 The population of Yacuiba: 82,803 people. 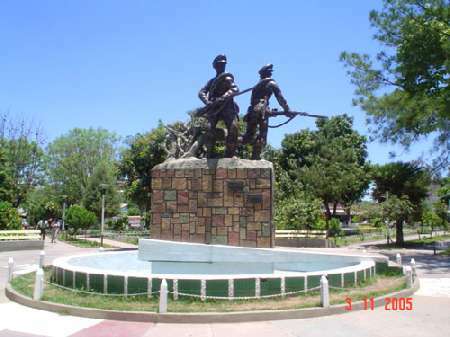 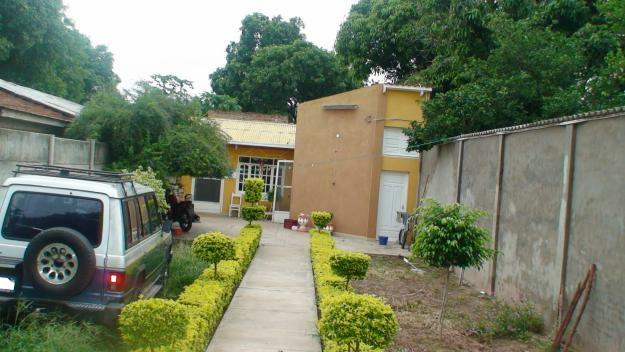 Geographic coordinates of Yacuiba: -22.03333 x -63.68333.